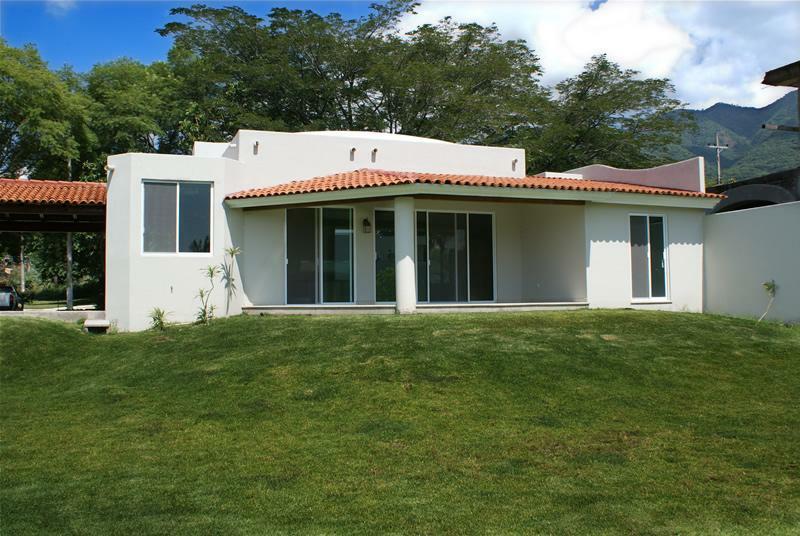 House for RENT OR SALE in Upper La Floresta!!! This house is located at just one block from Ajijic. It has 3 Bedrooms, 2 bathrooms, large kitchen and dining room, terrace and 764 m2 of pure garden (8224 ft2)!!! Call Ing. Oscar Chavez Castellanos for an appointment! 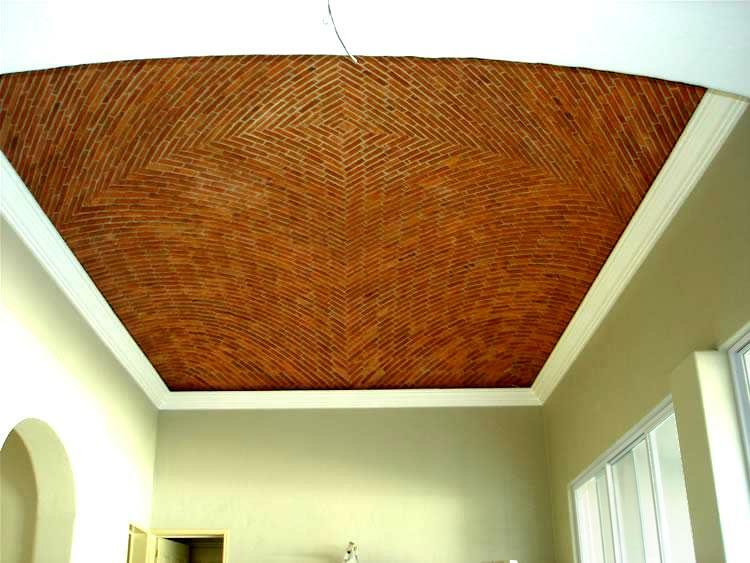 Exquisite details through out, outstanding cupulas, covered terrace off living room. A wall of glass brings the outside in, two spacius bedrooms and two fabulous Baths, High-Tech Kitchen with Service Bar to outside, Dining room has private garden outside-access through sliding doors. Private terrace outside kitchen. Beutifull spanish tiles. over-sized 2-car Garage. Giant trees in all the development, the best gated community in Ajijic, Lake Chapala. Front of 21 meters (68.85 feets), 294 m2 (3165 ft2) of free landscape in front of the house, mountain views, Spanish Flors, 1 Level home, Living & Dining Room, HighTech Kitchen with panoramic Window Opening To the Terrace, Breakfast Area, Backyard, Terrace, Barbecue Area, Garden, Oversised 2 Car Garage, Studio, Social Area, Kids Playground, Reception Hall, 24 Hours Security, School Nearby, Mountains View, Security 24 x 7, Pet Friendly, Cable TV, Extensive Yard/Gardens, 1 Giant Tree and Palms. Several blocks south of the highway is the lovely Hotel Real de Chapala with its beautiful setting on the lakeshore. It has 85 suites, heated swimming pool, lighted tennis courts, a children’s playground, restaurant and the Maria Bonita Bar. Its Sunday Mexican Fiesta, held in the beautiful garden overlooking Lake Chapala, with mariachis and a Mexican buffet, is a delightful experience. Next door to the Real is the Ajijic yacht club, Club Nautico, a members-only boating and social club. 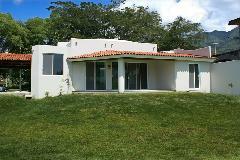 This property has been visited on www.lake-chapala.com 74465 times.